The Pikaia Lodge on Santa Cruz is a great choice for multiple reasons, including the fact that Santa Cruz is one of the major islands and is well serviced by transport to other islands, making island hopping from here very easy. 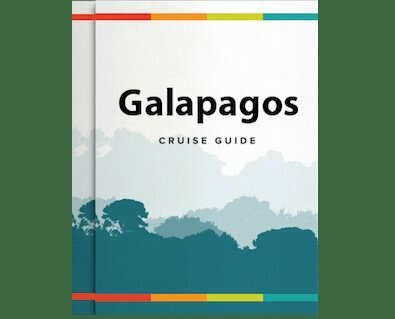 The Galapagos trip I took last September was one of the most memorable trips of my life, traveling around the Galapagos Islands in the some of the finest accommodations available. A cruise is truly the best way to visit the numerous microclimates found in this unique archipelago, but staying on land has its advantages.